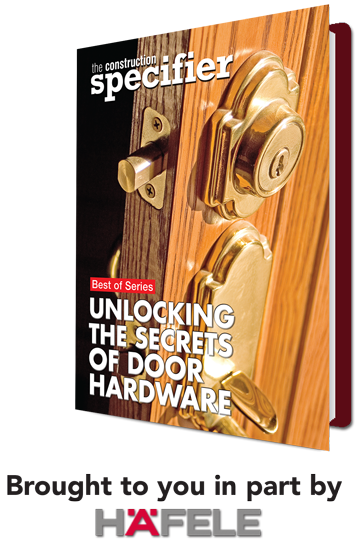 An exclusive addition to The Construction Specifier's e-book collection. Please check the box below to confirm you would like to receive additional product information from Hafele via e-mail. how copper can fight against the newest superbugs.